The oceans absorb a substantial amount of carbon dioxide released into the atmosphere. Along with rising CO2 levels in the atmosphere, the world’s oceans have grown more acidic, causing problems for marine life. This much is well known. So far, the problem had only been established in oceans and had not been explored well in freshwater. But now, new research suggests that a similar kind of acidification might be underway in freshwater too. Researchers from the Ruhr-University Bochum in Germany found that some freshwater ecosystems that they studied had become more acidic as atmospheric CO2 levels rose. In addition, they also found through tests in the lab that at least one species critical for freshwater ecosystems is detrimentally affected by the increased acidity in ways similar to some marine life. Earlier studies had found that increased CO2 levels were likely to have an impact on important freshwater species like Salmon but lack of data had impeded findings about the extent of acidification. The new study offers a glimpse of what can be expected. 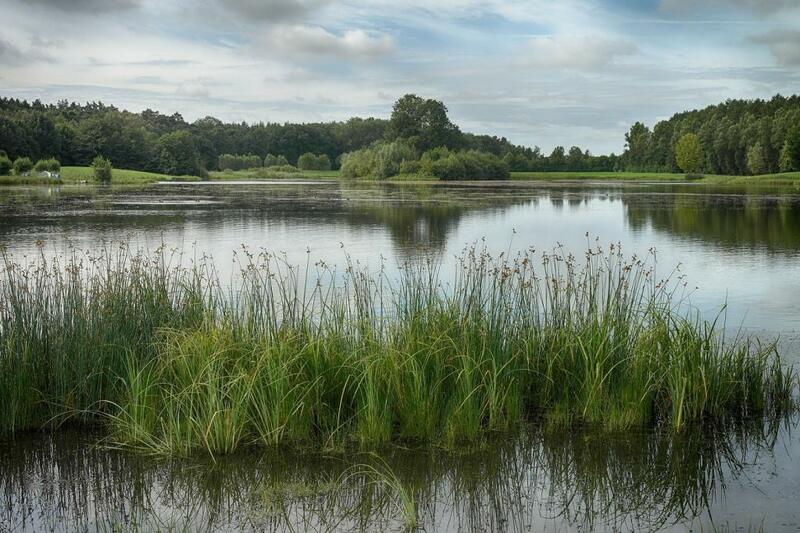 The study, published in Current Biology, analysed four freshwater reservoirs in Germany with data collected over 35 years and found a continuous rise in the CO2 content of the water. In fact, acidity in freshwater bodies had increased too and the pH by 0.3 units in the 35 years. This rate is about 10 times faster than oceans in which pH has fallen by just about 0.1 units in the last 100 years. And the pH scale is a logarithmic one, so changes in this are in fact exponential in real terms. To look at how this acidification could be affecting the ecosystem, researchers looked at small freshwater crustaceans called Daphnia since these “water fleas” are a dominant species in several standing freshwater bodies making them inalienable to several freshwater food webs. Daphnia have hard shell-like helmets and spikes that make them difficult to be eaten by bigger species. Scientists found in lab conditions that increasing CO2 levels hampered the ability of individuals to produce these protective features. The finding is likely to spur further research on freshwater bodies around the world, wherever sufficient data is available to get a better sense of the extent of the issue. The finding could have significant implications for several other standing freshwater bodies, especially around cities and urban spaces where local levels of CO2 and other water-soluble pollutants are very high.